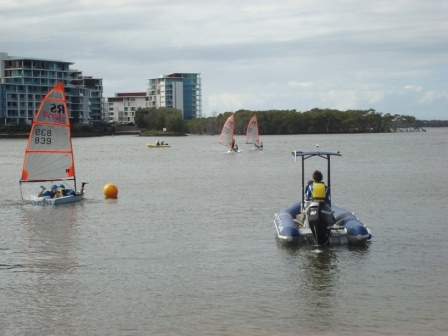 The Learn to Sail courses we provide are intended to equip the students with all the necessary skills and knowledge to safely and competently sail a small dinghy in moderate weather conditions. The Courses do not include everything that a YA course offers rather our courses are designed to just get you sailing using basic sailing knowledge and skills. This can usually be achieved by students attending a minimum of three 2.5 hr sessions which is the minimum amount of time needed to get you up and sailing . 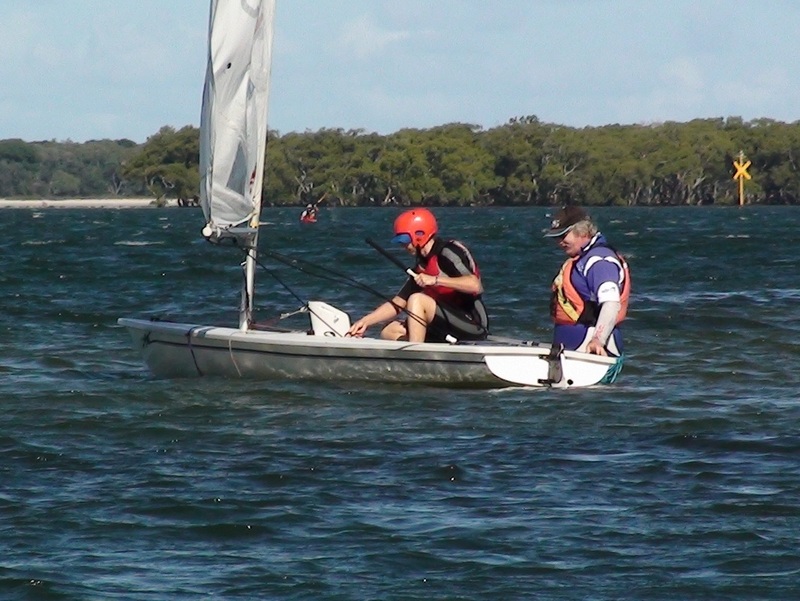 On completion, participants will understand how to control and manage a small dinghy in light to moderate sailing conditions. The courses also include basic understanding of weather, tides and general safety procedures, as well as fundamental sailing rules. 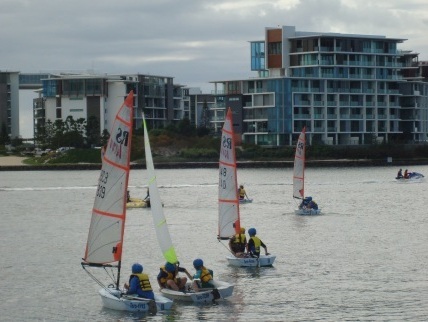 Our courses are designed for sailors between the ages of 6 and 106. Our professional staff will ensure that your learning experience is exciting and fun. It does not matter if you have not sailed before, our programs are designed to educate all students in safety and the environment to enhance your ability to sail competently in company or on your own. For more information on available courses please click on the links below. 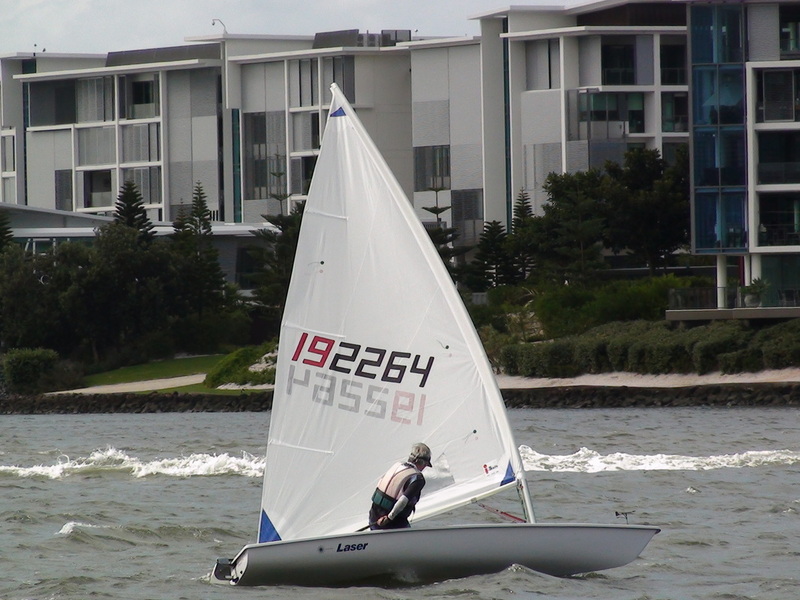 John Murphy is a registered coach and is available to either just improve your overall sailing or to help you improve your racing skills for either club racing or state events. Just contact John if you have any questions regarding this service .